Hulk Share provides users with a way to listen to online radio for free. The one neat aspect about this service is that the Hulk Share Android APK offers the ability to find indie artists that you would not find anywhere else. With a strong community, the service has thousands of new songs added every day. 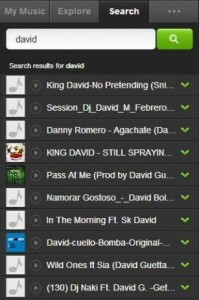 There are also songs from non-indie artists available. 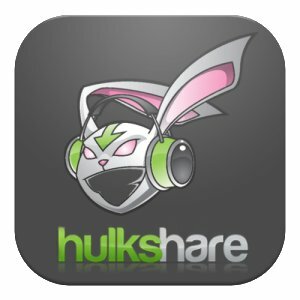 Hulk Share is available on the Google Play store, but it is often hard to find. The app goes under the name MP3 Hulkshare Download Musics. A direct link to the download can be found here. You will find that most sites offer version 1.0 or 1.1. The latest version is obviously the best choice and will contain bug and security fixes. As always, only download your APK files from a reputable place and only use third-party sites when you need to download a file that is no longer available. Currently have 1.4M of space available. You are using Android 2.2 or higher. After you have accepted the permission requested, you will simply follow the prompt screen and run the app when everything is completed. Songs are downloaded from a host and not the app’s servers. Audio files are meant for fact finding. Songs must be removed after listening. Copyright laws require the deletion of the songs after listening. Songs are property of their respective owners. Technically, this is legal jargon to ensure that you are not breaking any laws by downloading the songs listed. As such, you must agree to these terms before the installation completes. Once you hit the accept button, the creator and company behind Hulk Share will not be held responsible for your misuse of the service. It is good practice to follow all of the terms of service set out by the app’s creator so that you are not breaking any laws when downloading music. Once installed, you can sign into the app and will be able to search and download all of the music that you like.